Display and bring this Hello Kitty 5"; Plush on some sweet adventures. 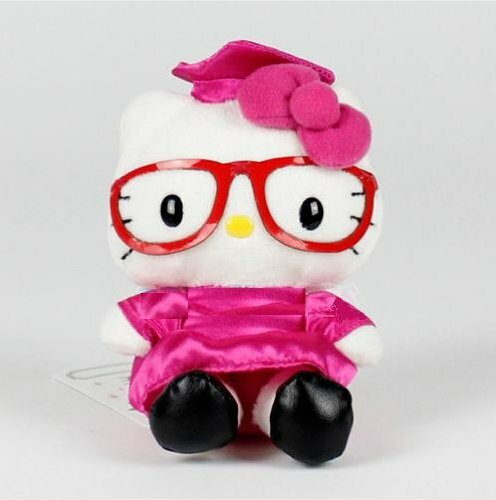 This plush features Hello Kitty as a new graduate in full gown and hat! 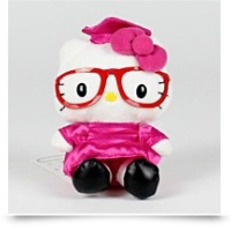 Congratulate your graduate with Hello Kitty! Recommended for Ages 6 years and up.